Vincent Gerard Nichols was born on November 8, 1945 at Crosby, Merseyside, North West England. Both his parents were teachers, Henry Joseph and Mary Nichols. 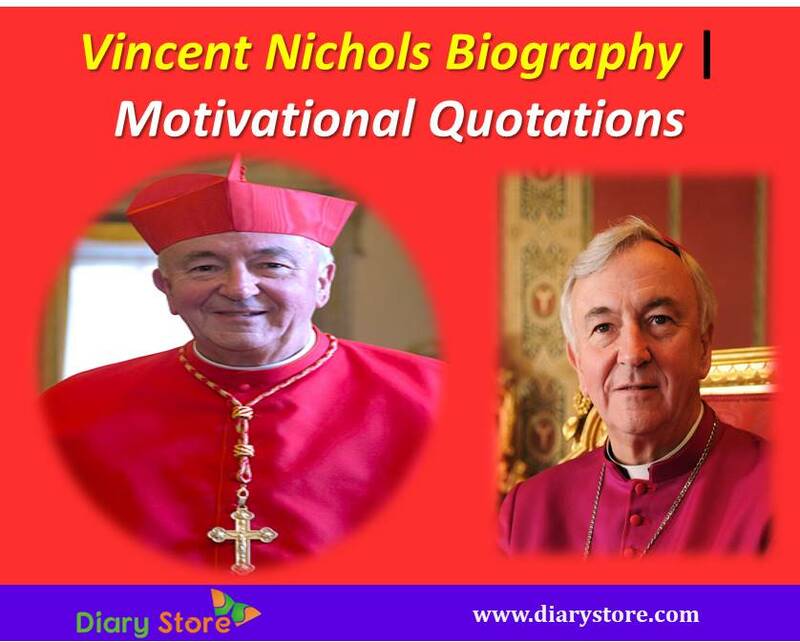 Vincent Nichols is an English cardinal of the Roman Catholic Church, Archbishop of Westminster and President of the Catholic Bishops’ Conference of England and Wales. Between 2000 and 2009, he offered his services as Archbishop of Birmingham. 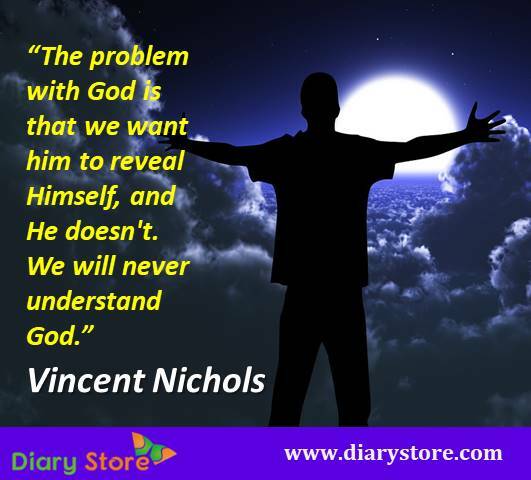 Vincent Nichols was admitted to the Sacred College of Cardinals at a General Consistory by Pope Francis on February 22, 2014. Vincent Nichols had his early education in St.Mary’s College, Crosby between 1956 and 1963 and later in Venerable English College, Rome. In 1970, he earned the STL degree from the Pontifical Gregorian University. Subsequently, he was elevated to several positions of hierarchy and he is said to have managed notably well. 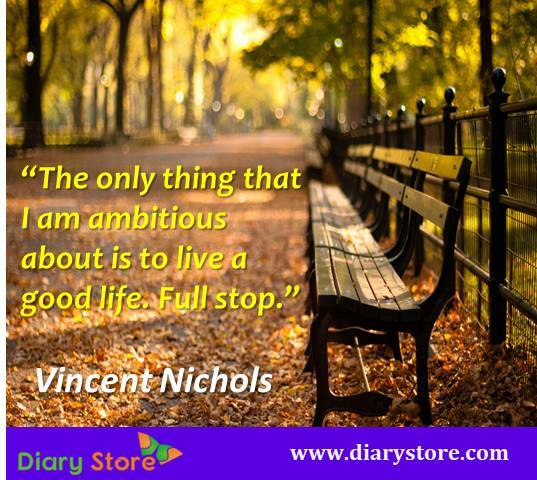 Vincent Nichols has been a champion to protect the interests of the poor and raised a voice for preventing the underprivileged into the state of destitution and acute poverty.